burned in the great fire. He sold it to George L. Krause in 1909, then proceeded to build the Milton Realty building at the corner of Front and Broadway, which can be seen here. The Cadwallader Block can be seen here. 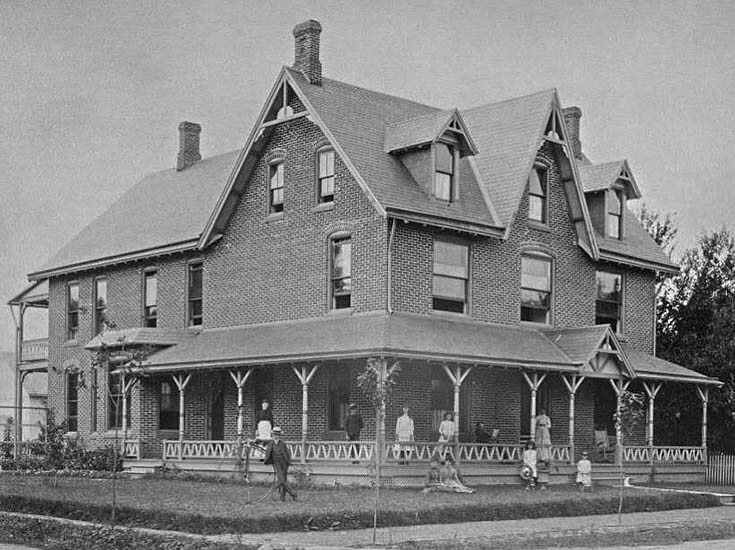 From Bell’s History of Northumberland County 1891: ALBERT CADWALLADER was born in Milton, Pennsylvania, October 11, 1841, was reared and educated in his native town, and was engaged in the grocery and provision business until 1879. October 20, 1868, he married Annie L., daughter of Andrew Supplee of Philadelphia, and by this union they have seven children: Gertrude H.; Austin S.; Seth Iredell; Mary Louisa; Kate E.; Bertha May, and Albert. During the Rebellion he volunteered in Company A, Third Pennsylvania Militia, and later in Company E, Twenty-eight Emergency Men, and was afterwards appointed agent for the United States sanitary commission to distribute supplies to the sick and wounded soldiers at the front. In politics he is a Republican, and was elected county treasurer in 1871, the first Republican ever elected to that office in this county. He served five terms as chief burgess of Milton, and has also been a member of the town council. He is secretary and treasurer in the Milton Knitting Factory, and has been a director of the Milton National Bank for several years. 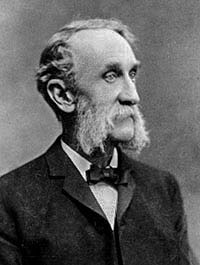 Mr. Cadwallader is a member of Henry Wilson Post, G.A.R., and served as quartermaster of the same four years. He and family attend the Presbyterian church.